We are delighted to announce an exclusive event on 15th September 2015. 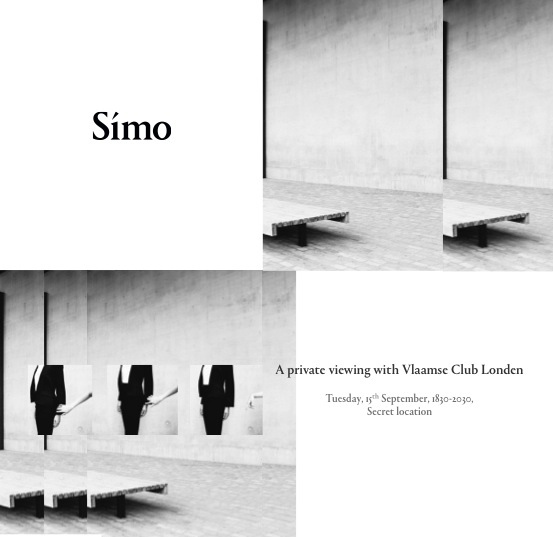 Please join us for a private viewing of Simo, a new fashion brand that aims to redefine the working wardrobe for professional women. Co-founded by a Flemish lady, the fashion house is owned by a collective of London-based professionals. Its designer Sang Yoon, has already caused a great stir in the fashion press with his own Central Saint Martins collection. At the event, you will get an exclusive preview of the collection, accompanied by drinks and canapes. Please RSVP for details; each participant can register one guest.